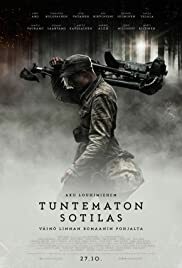 I enoyed this film very much, i saw it in the theatres here in Sweden. This kind of movie was very new to me since im not used to this kind of realistic film. There was raw emotions and alot of sadness in it, picturing the war as close as it was. 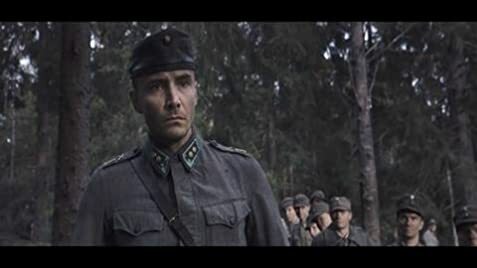 This movie has no gloryfication, it showed loss on both side and the horrible sides of war. I very much enjoyed the fact that the war scenes had alot of realistic deaths in it. Not just explosion everywhere but the camera showing us the soldiers' fear and their deaths and letting us see that. We usually do not see this vournable side. Walking over your fellow sodier's body that just got shot in the head and the camera is not looking away . This movie was grim, with a lot of feelings, pain, But it felt intelligent somehow. It felt like a real movie. Just to make it clear, the movie in swedish theatres was cut shorter so there are some scenes I haven't seen yet. The movie we saw was just over 2 hours while it is actually 3 hours long but theatres here thought it would be way too long and not attract enough audience.